Most games make us open up our wallets by opening up our minds to the excitement that the game provides. They try to feel new and unique to grab our attention. Some games, however, bring a special punch by invoking feelings of nostalgia. We’ve heard the term “nostalgia goggles” many times when people talk about their favorite games. People will share their opinions about how Pokémon Red was the best Pokémon game ever made, even though it’s objectively inferior to the remakes like FireRed or LeafGreen. The same thing can apply when I make a claim like “Skies of Arcadia is the best jrpg of all time.” It’s something that sounds inherently wrong but for many people these types of claims have a personal truth. One of the strongest elements that leads to this is the power of nostalgia. Nostalgia is, quite simply, a longing for something of the past. In my previous review of ATOM RPG I criticized the game for not bringing much new to the table in terms of post-nuclear survival games. But in that review I tapped into something that I’m going to be expanding on a bit: the power of nostalgia. As previously stated, nostalgia is a longing for the past. For us Gamers that past is often an untainted experience with a game, or in layman’s terms: our first playthrough. The first time playing through a game is magical. When you don’t know what the game has in store, everything is new and exciting. It’s the reason that Corey’s NerdQ live streams can be so entertaining. We are experiencing something new and it feels unique. However, the problem is, once you experience something you can never re-experience it the same way ever again. 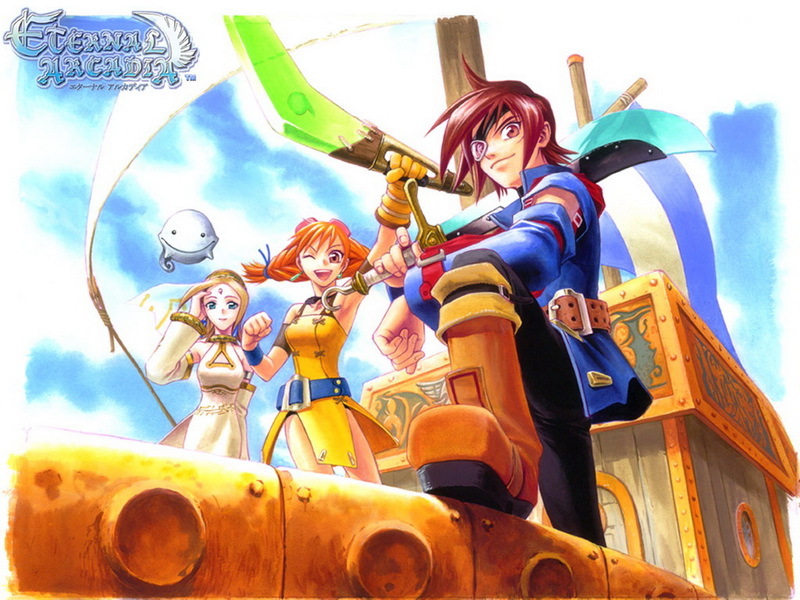 My favorite game is Skies of Arcadia: Legends. My first playthrough of that game put me in awe as I explored this huge world that kept expanding well beyond what I thought it would. The map, which originally seemed comfortably small, expanded with each new area I could sail to. At the end of the game I was mesmerized with how large the world really was, and it took rolling the game several times before I was able to find everything and go everywhere. But even in my subsequent playthroughs nothing quite captured the magic of exploring that map for the first time. And every time I’m nearing the end of the game I always find myself flying towards the starting island and talking to all of the NPCs who are mostly still functioning as tutorials. And I find myself with this insatiable longing for what I originally found on that island. I’ve already experienced it once and because of that, even though I love replaying the game, I am never able to cling to that original wonder. Therein lies the reason why nostalgia can be a powerful tool for Game Designers. This is something that came to my mind after playing through A Hat in Time. A Hat in Time is a 3D Collectathon Platformer in the same vein as Super Mario Sunshine and Psychonauts. The genre of platformers used to be fairly popular. Some of the more notable ones were games like Banjo-Kazooie, Spyro the Dragon, and Super Mario 64. Spyro the Dragon is noteworthy to me since it was my first game. The 3D Collectathon Platformer genre is probably one of the first gaming genres that me and a lot of my peers were introduced to. Through a combination of nostalgia and solid game design, games like A Hat in Time have the opportunity to bring back memories of simpler times as well as show the joys of the 3D Platformer genre to a new generation of Gamers. And through experiences like this we can relive the glory of an older generation of games without relying on remakes or remasters. Your favorite game can become the starting point of the next game project if you understand what made it great and are able to recapture that essence that once encapsulated you. 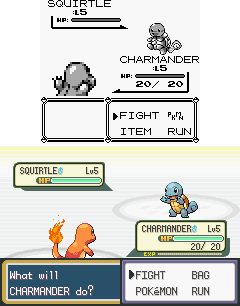 Nostalgia is powerful. It allows us to re-experience something that was now lost to us. It can bring us back to better times, when life felt new and exciting. It can make tears flow and memories seem bittersweet. It can bring out the kid inside of you that was lost long ago. It brings forth a sensation of wonder that is easily lost as we grow up. While I think it’s something that’s been applied to games coincidentally, I think there’s room for this technique in the designer’s toolkit. This is what nostalgic design does. It can open up a gamer’s wallet by opening up their heart.